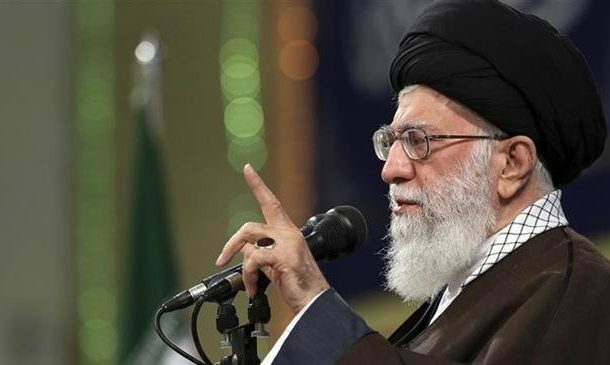 Leader of the Islamic Revolution Ayatollah Seyyed Ali Khamenei has denounced a bloody terrorist attack that targeted members of Iran’s Islamic Revolution Guards Corps (IRGC), saying the spy agencies of certain regional and trans-regional countries certainly had a hand in this crime. In a message on Thursday, Ayatollah Khamenei offered condolences to the bereaved families of the IRGC forces who lost their lives in Wednesday’s terrorist bomb attack, which took place in Iran’s southeastern province of Sistan and Baluchestan. Foreign Minister Mohammad Javad Zarif raised suspicion about the attack’s possible links to an anti-Iran summit co-hosted by the US and Poland, which kicked off in Warsaw on Wednesday. President Hassan Rouhani also described the US and the Israeli regime as the “root causes of terror” in the Middle East region as he condemned the deadly attack on the IRGC forces.